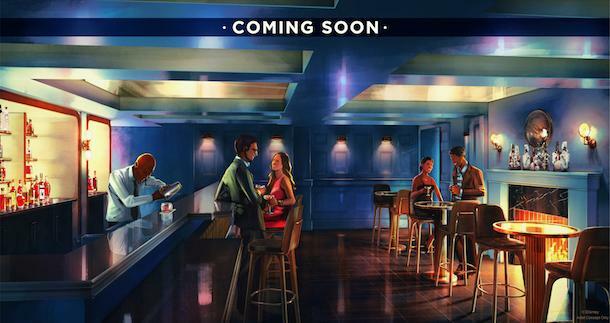 Reservations are now available beginning November 26, 2017 at the new Ale & Compass Restaurant in Disney's Yacht Club Resort. Opening for breakfast, lunch and dinner, the new gastro-pub inspired restaurant takes theming cues from a lighthouse. 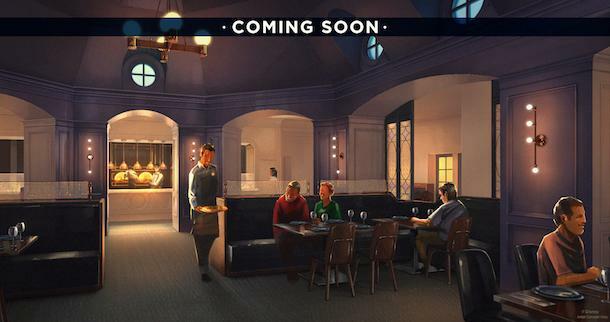 The Ale and Compass Restaurant replaces the former Captain's Grille. Here is a look at all three menus. Some of Disney's deluxe resorts will soon be offering revised hours for their private in-room dining services. Disney's Grand Floridian Resort, Disney's Contemporary Resort, and Disney's Yacht and Beach Club Resorts will be losing their 24 hour private dining. 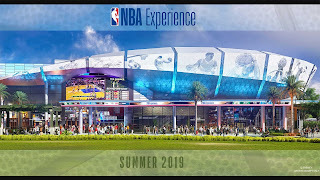 Disney has announced that the previously announced NBA Experience will open in the summer of 2019 on the West Side at Disney Springs. “We are inspired by the design of the new building and the energy that it will bring to the West Side of Disney Springs,” said Senior Vice President of Disney Springs and ESPN Wide World of Sports Complex Maribeth Bisienere. 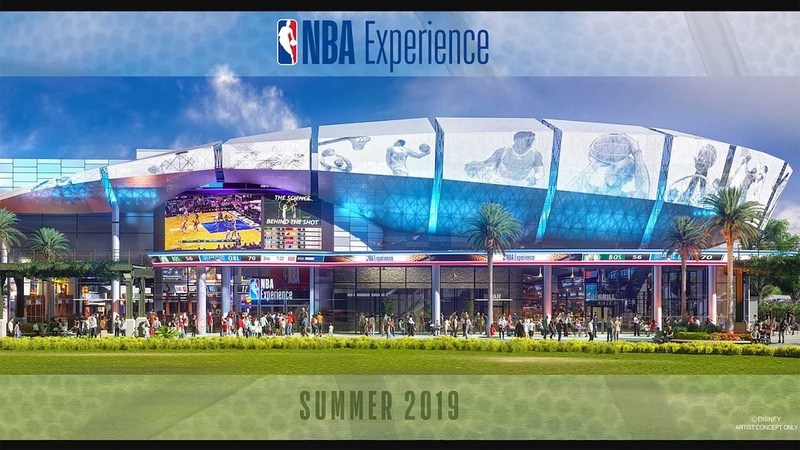 The state-of-the-art space, inspired by the modern architecture of new NBA arenas around the country, will include interactive games and competitions, immersive experiences, a retail store and an adjacent restaurant. Disney Springs will be celebrating the upcoming release of Disney•Pixar's "Coco" with a Coco Family Celebration. 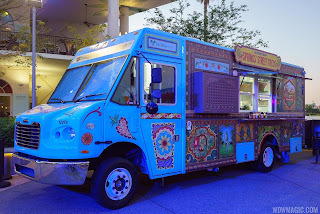 Taking place 6:00 PM to 10:00 PM in Exposition Park on the West Side, you'll be able to experience live music, specialty food, themed décor and family activities inspired by the world of Disney•Pixar's "Coco". Street Tacos Food Truck will be serving up their signature taco offerings and vanilla flan during the event. Available Friday through Sunday, kids can enjoy a variety of additional themed games, activities, and face painting. Disney•Pixar's "Coco" Family Celebration will take place daily October 27 through to November 26, 2017, and Disney•Pixar’s “Coco” opens in theaters on November 22, 2017. Disney on Broadway Dining Packages are now on sale for next year's Epcot International Festival of the Arts, taking place from January 12 to February 19 in 2018. 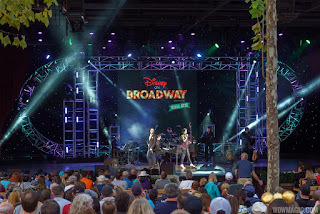 Disney on Broadway Dining Packages offer a meal at one of the participating Epcot restaurants and priority seating for a performance of the Disney on Broadway concert series. 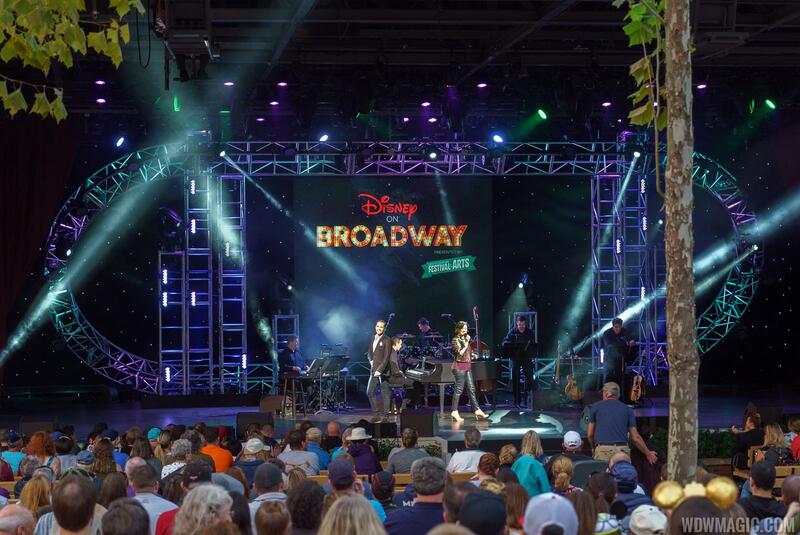 The performer line-up is still to be announced, but as last year, the concert series will feature pairings of Disney on Broadway stars, singing favorite songs from award-winning Broadway shows. Disney on Broadway Dining Packages are available for breakfast, lunch and/or dinner and include a 3-course meal or full buffet, depending on the location. Reservations can be made now online. Like last year, the event will run for 5 weeks, bringing together the visual, culinary and performing arts. The opening night for Mickey's Very Merry Christmas Party at the Magic Kingdom on November 9, 2017 is now sold out. All other dates remain available. 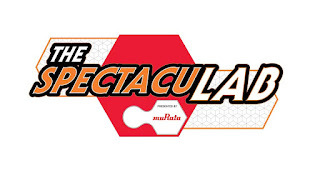 The SpectacuLAB will be coming to Epcot's Innoventions in November. 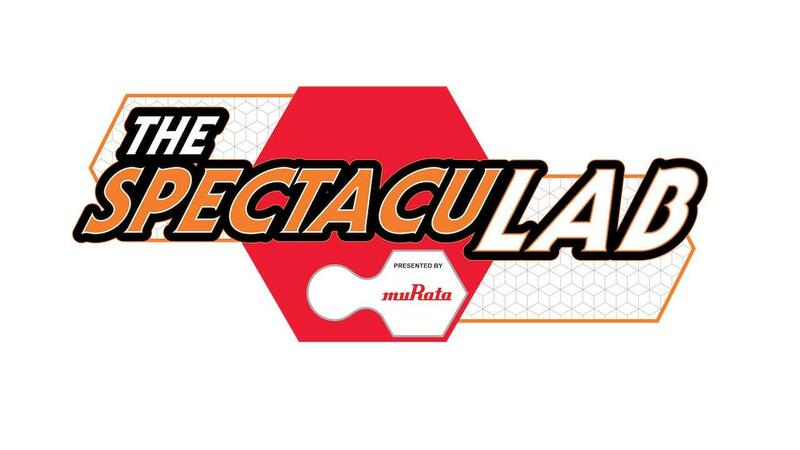 Located in Innoventions East and presented by Murata, the show will feature demonstrations that bring to life the wonders of science and innovation. Guests visiting The SpectacuLAB will be invited to step inside and join a group of real scientists, along with their eager tech-savvy intern, for a series of engaging experiments demonstrating basic principles of science. To develop the show, Murata teamed with Walt Disney Parks Creative Entertainment and Science from Scientists, a national, non-profit which promotes the importance of STEM education with a mission to empower youth in science, technology, engineering, and mathematical fields. Observing a scientist explain the principle of force by comfortably resting on a bed of nails. Murata Manufacturing Co., Ltd. is a worldwide leader in the design, manufacture and sale of ceramic-based passive electronic components & solutions, communication modules and power supply modules. Murata is committed to the development of advanced electronic materials and leading edge, multi-functional, high-density modules. The company has employees and manufacturing facilities throughout the world. Jingle Cruise, the holiday overlay edition of the Jungle Cruise, opens November 2 for the 2017 Christmas season at the Magic Kingdom. Debuting in 2013, the Jingle Cruise is back for another year, which sees holiday props, music and script changes added to the traditional Jungle Cruise attraction in Adventureland.